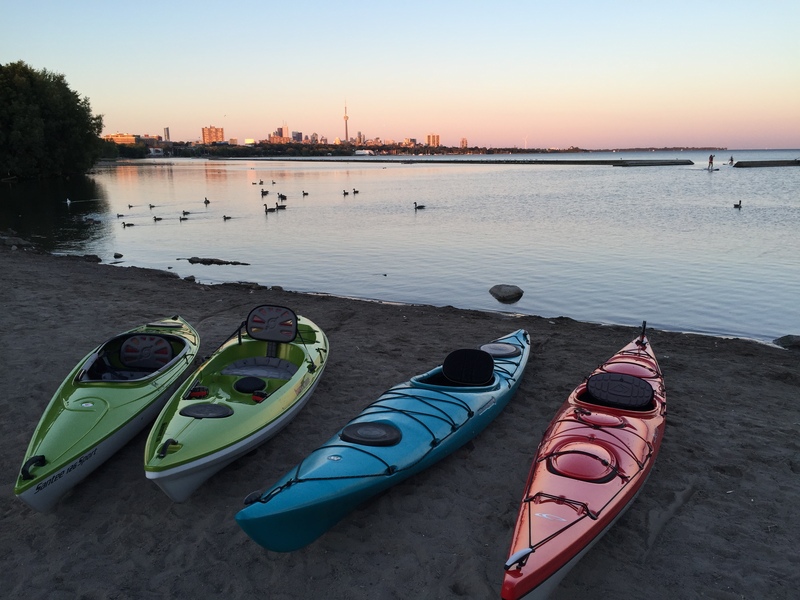 The Complete Paddler offers canoe, stand up paddleboard, sea kayak and recreational kayak rentals year-round at competitive rates. Our rental prices include all safety and paddling equipment required by law plus all car tie downs at no extra cost. Please note: For safety reasons, we require that all paddlers bring in a wetsuit or drysuit to prove to us that you are equipped for cold water conditions when picking up rentals starting October 1st to June 1st. All rental prices include PFD’s, paddles, car-top kit and safety kit…but not the tax. We will help you tie the boat down properly but you will be responsible for transporting your boat to the water which is just a short drive away. You do not need a roof rack. However, there are exceptions, not every vehicle is suitable for transporting boats. A cleaning fee of $10 will be applied for any rentals returned dirty or filled with sand. Normal wear and tear is expected but if your boat is returned damaged you will be charged repair fees. We require the person making the booking to have a valid driver’s license and credit card. If you are late bringing the boat back you will be charged the extra time. Full Day rental is from open until close. Please see our store hours for details. Long Weekends have a three day minimum rental charge. Please see the right column under store hours for our long weekends. To reserve, of if you have questions or concerns please feel free to contact us at 416-255-6905. 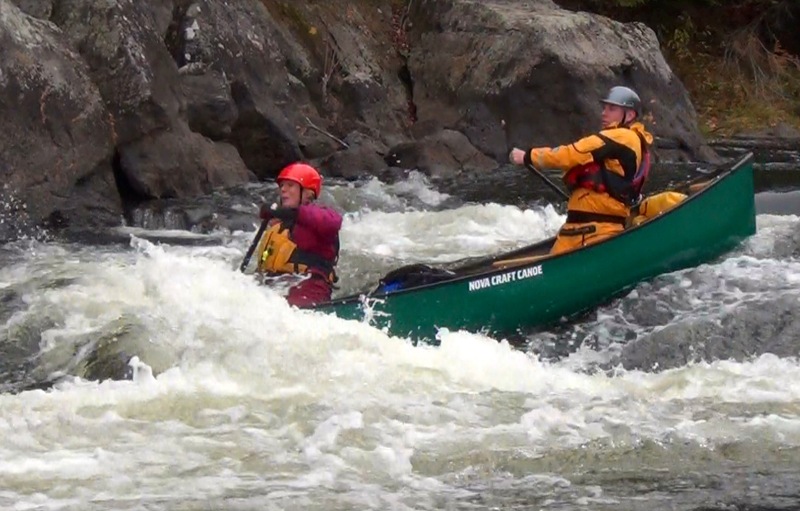 If you need to cancel your canoe or kayak rental, we require that you call by closing time two (2) working days in advance (view our store hours). If the rental is not cancelled two days in advance you will be billed the entire price of the rental as booked.